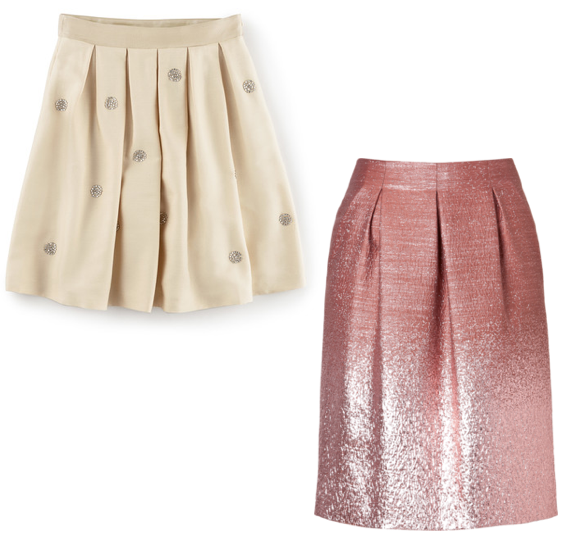 Looking for the perfect skirt to wear during the holiday season? These are some of my favorites. 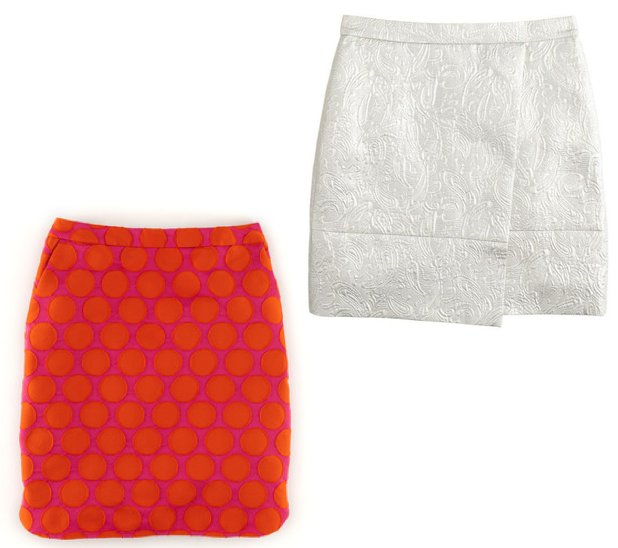 Can we just focus on that elephant skirt for a moment? It's at the very top of my list because it's basically perfect. It's time to begin planning your Christmas party attire!